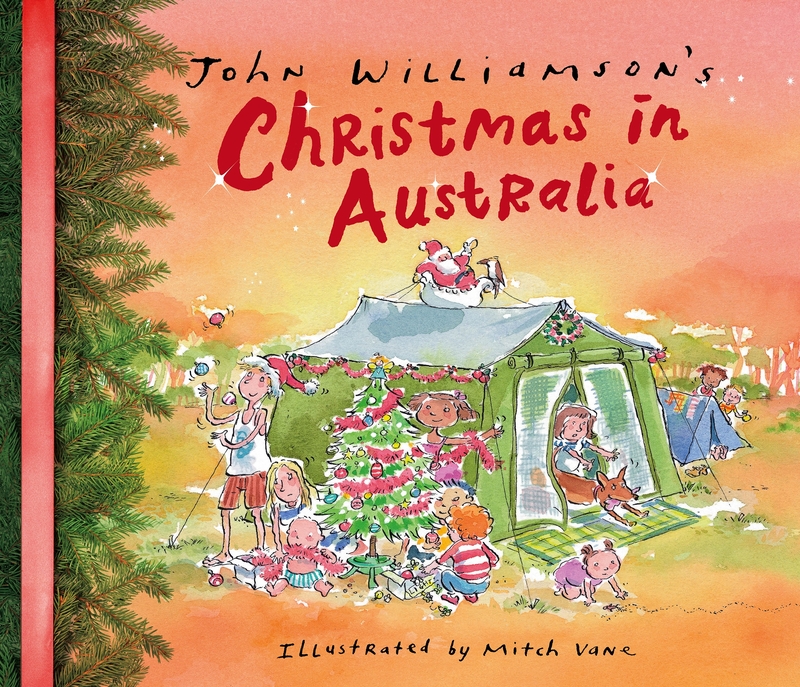 From Australian icon and singer–songwriter, John Williamson, comes this hugely popular family song, brought to life by talented artist, Mitch Vane. It's Christmas in Australia and Dad wants that perfect Christmas family photo, but someone is always missing! 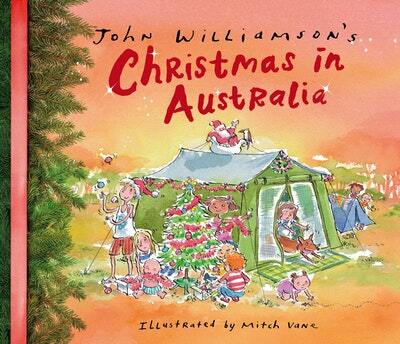 Love John Williamson's Christmas in Australia? Subscribe to Read More to find out about similar books.